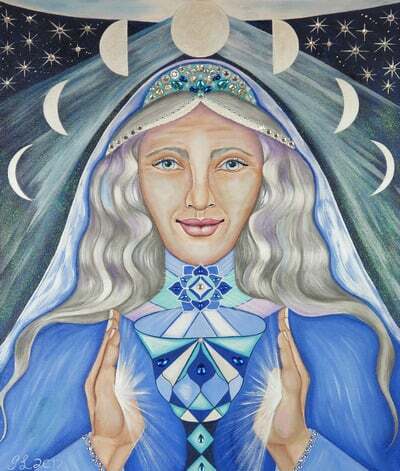 In the art print of Grandmother Anna the connection to the moon and the cycle of the divine Holy Mothers, opening expression and communication. 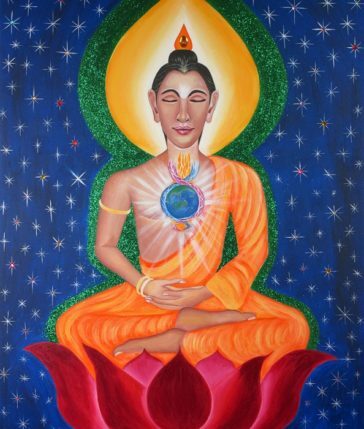 The Holy Chalice in front of her connects to the opening of the divine expression of communication. 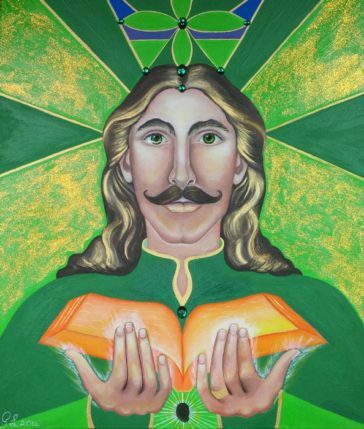 These art prints are digitally mastered copies of the original oil paintings. 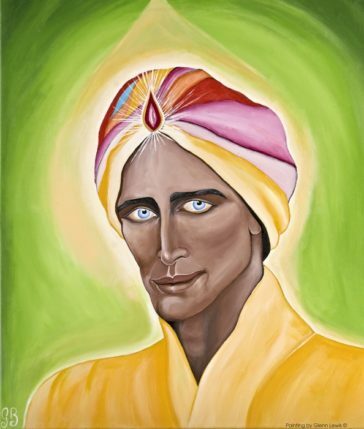 Available on stretched 100 gsm canvas over a wooden frame, the art print offers a wonderful opportunity for you to connect with the Ascended Master energy. Available in two sizes – Small: 330mm (height) x 280mm (width) or Large: 700mm (height) x 550mm (width).